Manny Ramirez Broward County Sheriff's Dept. (CBS/WFOR/AP) FORT LAUDERDALE, Fla. - Former baseball star Manny Ramirez has pleaded not guilty to a domestic battery charge involving his wife. Ramirez's attorney filed the written plea ahead of Friday's scheduled arraignment. Ramirez did not appear at the hearing. He is free on $2,500 bail. The Broward State Attorney's office formally charged Ramirez with misdemeanor domestic violence/battery following a Sept. 12 incident with his wife at their home, reports CBS station WFOR. 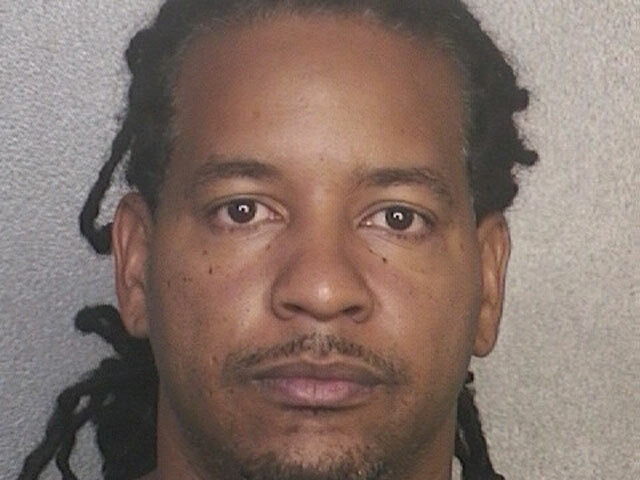 Ramirez, 39, was arrested after his wife, Juliana, told Broward Sheriff's deputies that her husband slapped her in the face with his hand, which caused her to hit her head on the headboard, investigators said. Ramirez allegedly admitted to police that he and his wife had an argument, but said he grabbed her by the shoulders and when he shrugged her, she hit her head. Juliana had minor injuries, which included swelling on the side of her face and a contusion on the back of her head. Ramirez helped lead the Boston Red Sox to the 2004 championship, ending an 86-year drought for the franchise. He also played for the Los Angeles Dodgers, Cleveland Indians and Chicago White Sox. He retired in April from the Tampa Bay Rays rather than serve a 100-game suspension after testing positive a second time for a performance-enhancing substance.